Great, out-of-the-box thinking when it comes to connecting with people and making them feel special. 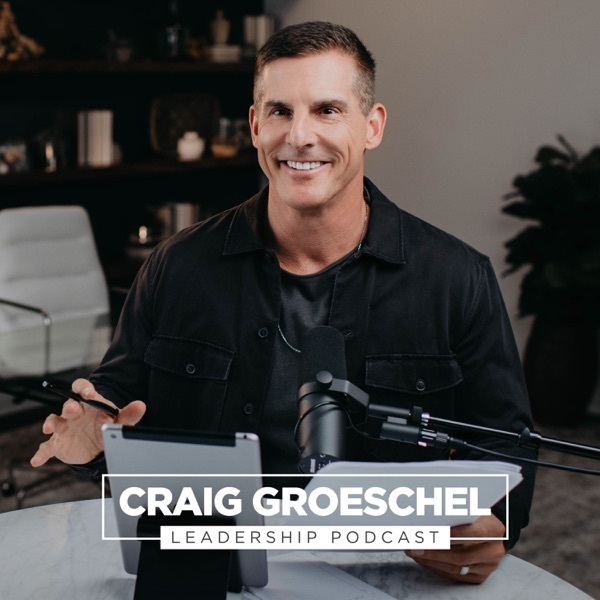 The Craig Groeschel Leadership Podcast offers personal, practical coaching lessons that take the mystery out of leadership. In each episode of the Craig Groeschel Leadership Podcast, Craig brings you empowering insights and easy-to-understand takeaways you can use to lead yourself and lead your team. You’ll learn effective ways to grow as a leader, optimize your time, develop your team, and structure your organization. Craig discusses time—your most valuable, non-replenishing resource. Plus, he'll share four principles of great time management. In this podcast, Craig identifies different types of leaders and the followers they create. Plus, he'll share how each kind of leader can grow.